The Art of David Jones: Vision and Memory offers a concise and highly readable survey of the visual art of David Jones (1895-1974). 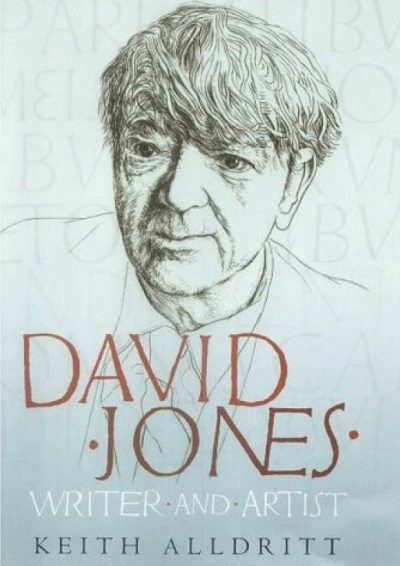 It challenges the simplistic view of Jones as an outsider or an eccentric, exploring his work instead in relation to the wider cultural and intellectual climate of his times. 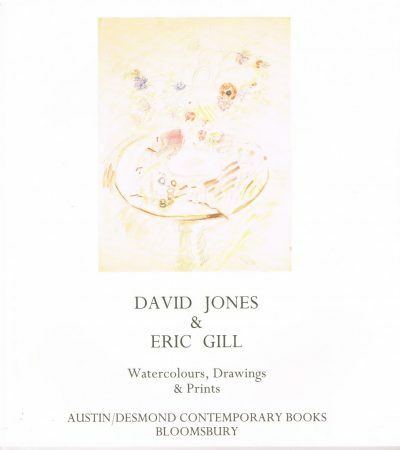 The authors focus on works of outstanding quality, including engravings from the 1920s, watercolours from 1926-32 and the most significant of Jones’s later mythological drawings as well as his studies of trees and chalices and his unique painted inscriptions. 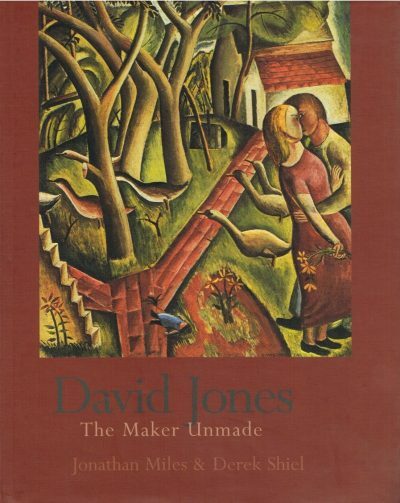 Analysis of Jones’s technical virtuosity in diverse media enlarges our understanding of his highly original visual language and the symbolism that sustains it. 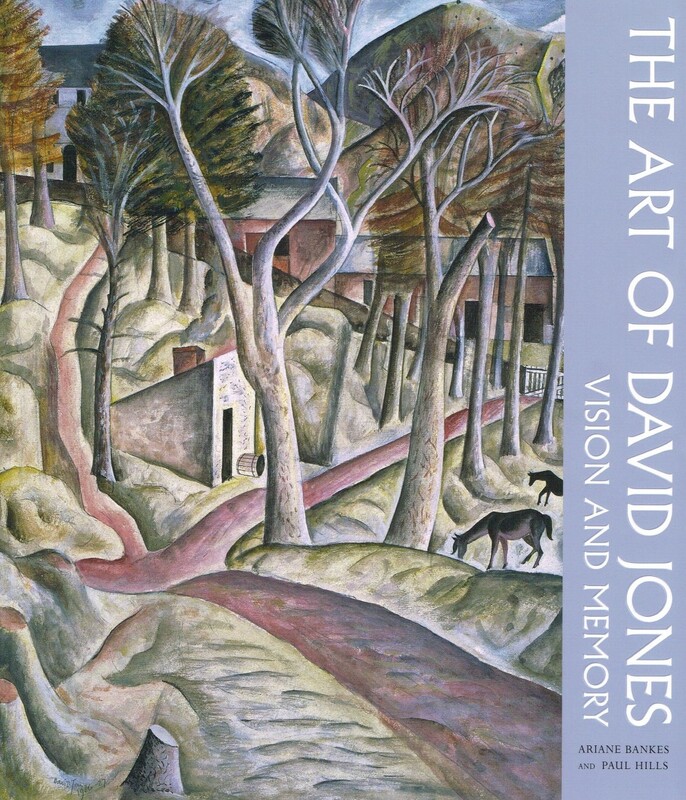 The book also explores the relation of Jones’s art to his Christian faith and his understanding of place and history. 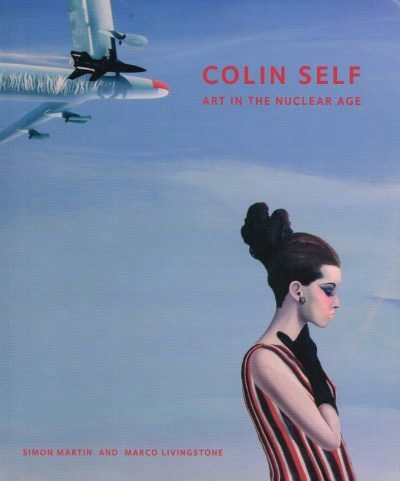 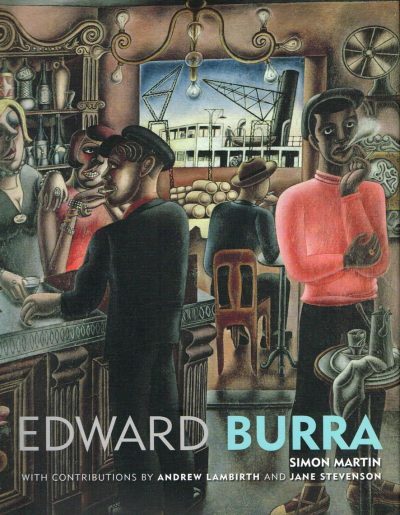 Copiously illustrated, including works from private collections that have rarely or never been reproduced, the book not only offers fresh insight into the career of a multi-talented British artist, but also adds to our understanding of the art and cultural history of Britain from the First World War through to the 1960s.